Heartline Ministries – Haiti | Celebrating International Day of the Midwife! Today is International Day of the Midwife, a global day to highlight and recognize the important work of midwives in providing lifesaving care for women and babies around the world. Today we celebrate midwives everywhere for their essential role in providing quality medical care and advocacy for mothers and babies. We are especially grateful for midwives in Haiti, where the vast majority of women lack access to maternal care and don’t have the luxury of taking safe motherhood for granted. Serving women in a country with the highest rates of both maternal and infant mortality in the Western Hemisphere, midwives in Haiti courageously devote themselves to making pregnancy and childbirth safe for vulnerable women. 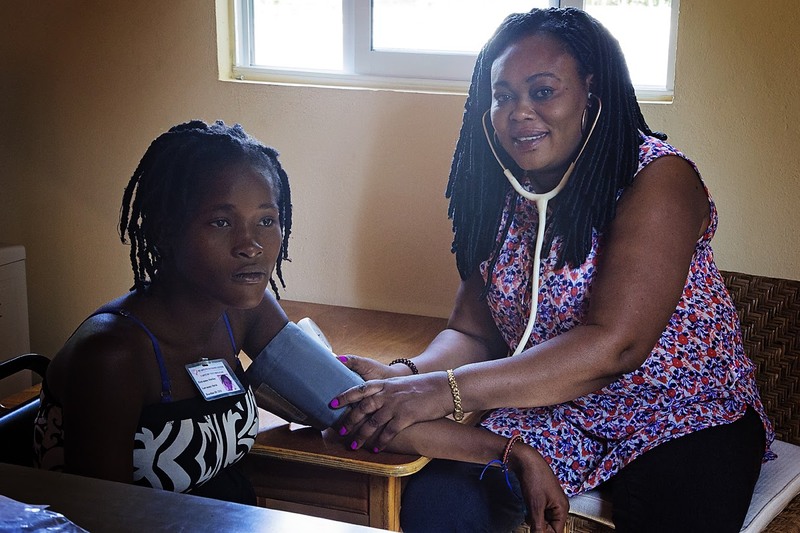 The Heartline Maternity Center is proud to have six exceptional midwives on staff who work together, along with nurses Islande and Stephanie, to provide excellent evidence-based and personal care to the Haitian women and girls they serve. Today we want to highlight our three Haitian midwives – Nirva Jonas, Mica Bruny, and Guerline LaPlante. We celebrate their commitment to serving their Haitian sisters with compassion and excellence. We thank them for working tirelessly to protect the lives of mothers and babies. The word midwife means “with women.” The Heartline Maternity Center midwives are with women each week throughout pregnancy, providing prenatal care and education. They are with women throughout labor and delivery, creating safe environments for women to give birth with confidence and trust. And for the critical six months following birth, they remain steadfastly with women, helping them gain confidence in breastfeeding and infant care. Most complications in pregnancy and birth could be prevented or managed if women had access to skilled birth attendants throughout pregnancy, labor and delivery, and during the critical postpartum period. According to UNFPA, ensuring skilled attendance at all births, backed by emergency obstetric care when needed, would reduce maternal deaths by 75%. That figure rises to about 90% if skilled health personnel play a full role during pregnancy, childbirth, and after birth. Please join us in celebrating these remarkable midwives and their lifesaving work by making a donation to the Heartline Maternity Center this Mother’s Day. When you donate a gift of any amount, we will send a personalized Mother’s Day e-card to the woman you wish to honor. 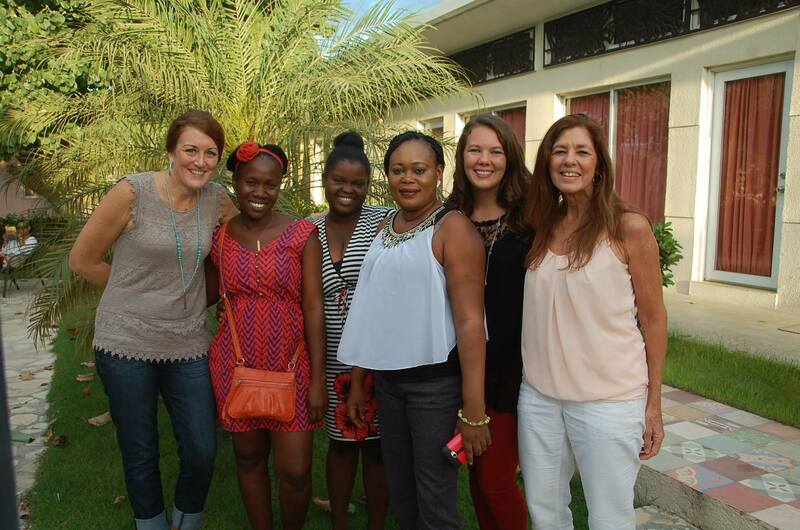 Thank you for equipping this incredible team to continue making motherhood safe in Haiti, one woman at a time.